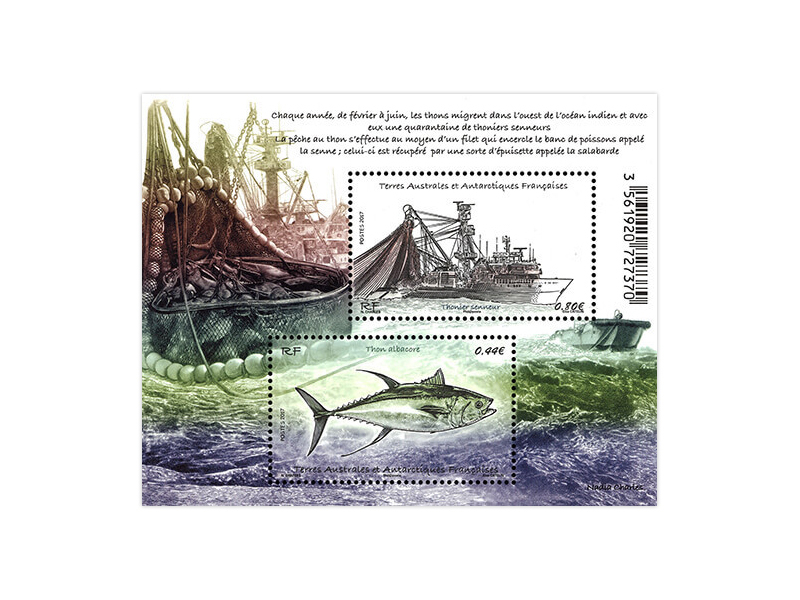 Seine fishing (or seine-haul fishing) is a method of fishing that employs a seine or dragnet. A seine is a fishing net that hangs vertically in the water with its bottom edge held down by weights and its top edge buoyed by floats. 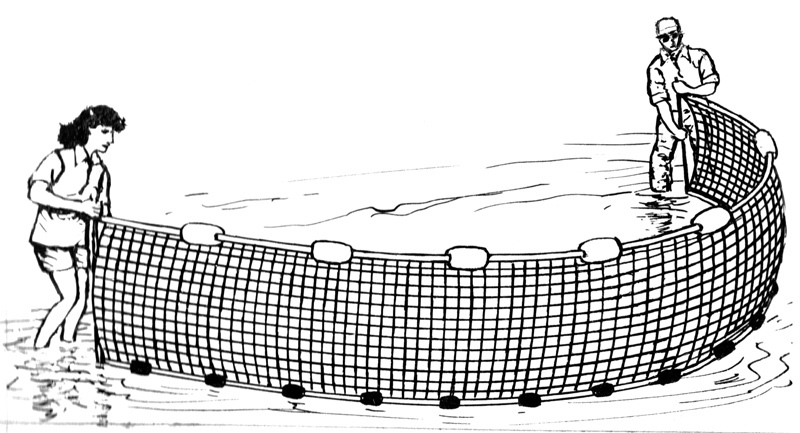 Seine nets can be deployed from the shore as a beach seine, or from a boat. 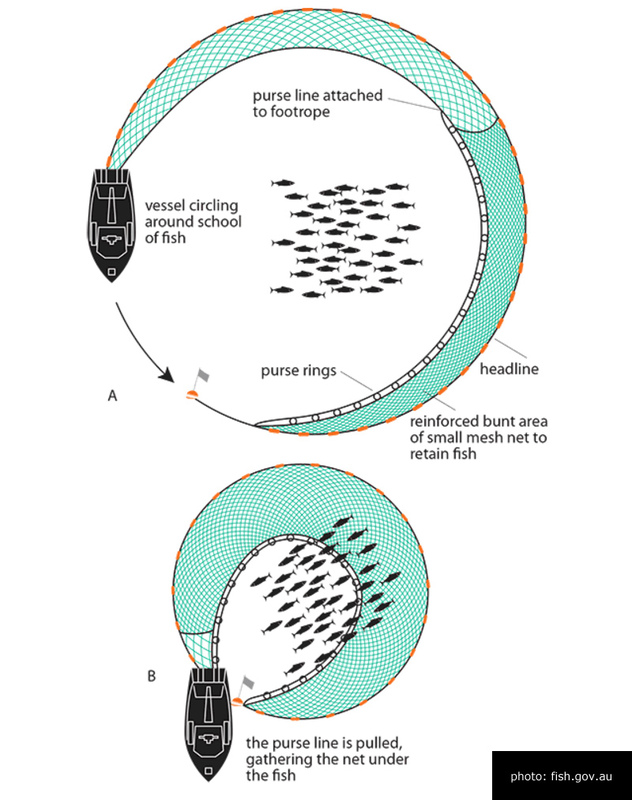 Ring nets (also called encircling gillnets, bull ringing, bunting nets, ring shots, power hauling, drain-off shots or round haul nets) generally consist of a straight panel of netting (a pocket section may be incorporated) that is set around a school of fish sighted on the surface.